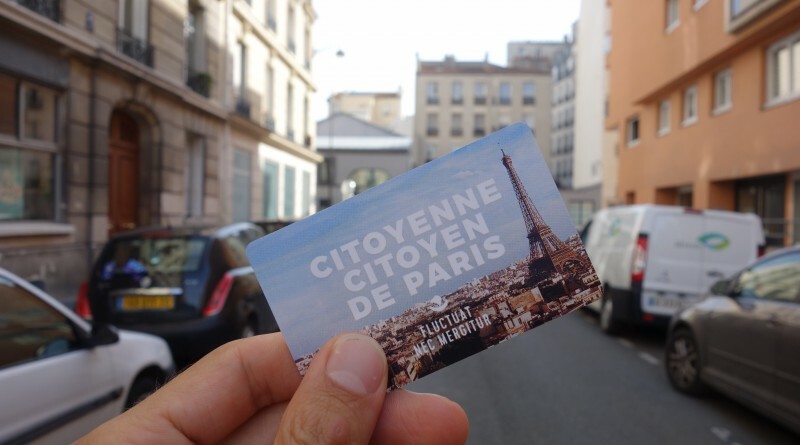 Paris Citizen Card (Carte Citoyenne-Citoyen in French) aims to promote Republican values and a shared vision of citizenship. It was conceived as one of the concrete actions following the Paris terrorist attack in January 2015; it is managed by the Department of Citizen participation. The Card may be ordered free of charge by any Parisian resident, irrespective of age or nationality. It allows access to a diverse civic and cultural offer. To date, the card is owned by 104 000 Parisians (among which 63 000 schoolchildren, to whom it is proposed automatically). 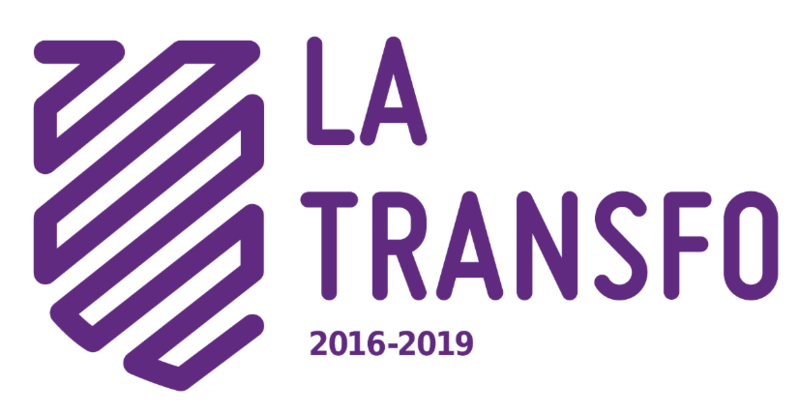 Nevertheless, the way citizens actually use it and perceive it remains unclear, which makes it a fine case for La Transfo. Each work session allowed the team of La Transfo ambassadors to experiment a variety of fieldwork and creativity methodologies, and to practice a set of soft skills (autonomy, intuition, curiosity, ability to consider the user as contributor, etc.). This impacts the way the agents work at the individual level, the working culture within the administration, and sustains a fertile a context to imagine the future Innovation lab. Should the card offer users more types of interactions? Is the card aimed at fostering social cohesion ? At exploring a wider range of aspects of Parisian life ? Is the card a service offer, a civic tool ? The card shouldn’t be made of paper, but maybe of a different material, it would look more credible. Should the information available on the card should be clearer ? The values behind the Card need to be clearer as well: citizenship needs a better definition; it may even not be the right word ? Maybe the point is rather togetherness, civic engagement, or governance? Should the card be the recognition of a local parisian citizenship, with some sort of legal and/or symbolic value? Should we focus on citizenship in local districts? An opportunity to experiment alternative modes of communication. The last session dedicated to la Carte Citoyen-Citoyenne allowed to create and formalize 5 new user scenarios for the card with an unusual tool: the vidéo-cagette. The recommendations were presented to the Steering committee and some were shared with Mayor Hidalgo’s cabinet. Nevertheless, due to the long decision process within Paris municipality, any implementation may take additional months.